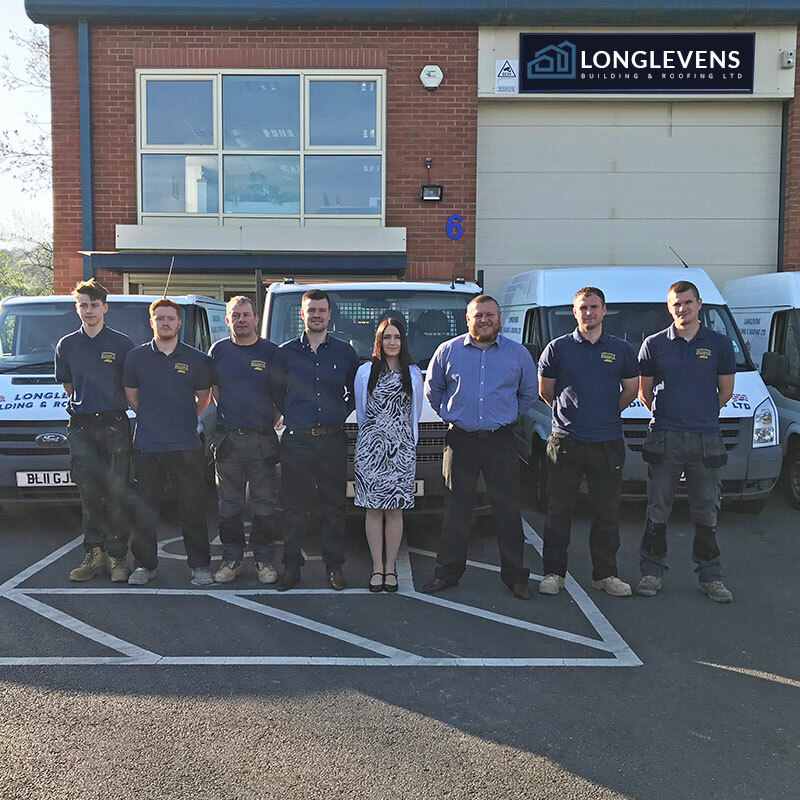 About Us - Longlevens Building & Roofing Ltd.
We only use our highly skilled team, who have been with us for a number of years, our young, local apprentices, along with trusted partners & contractors with proven track records. We consistently receive complements about the attitude, tidiness and dedication displayed by our team. 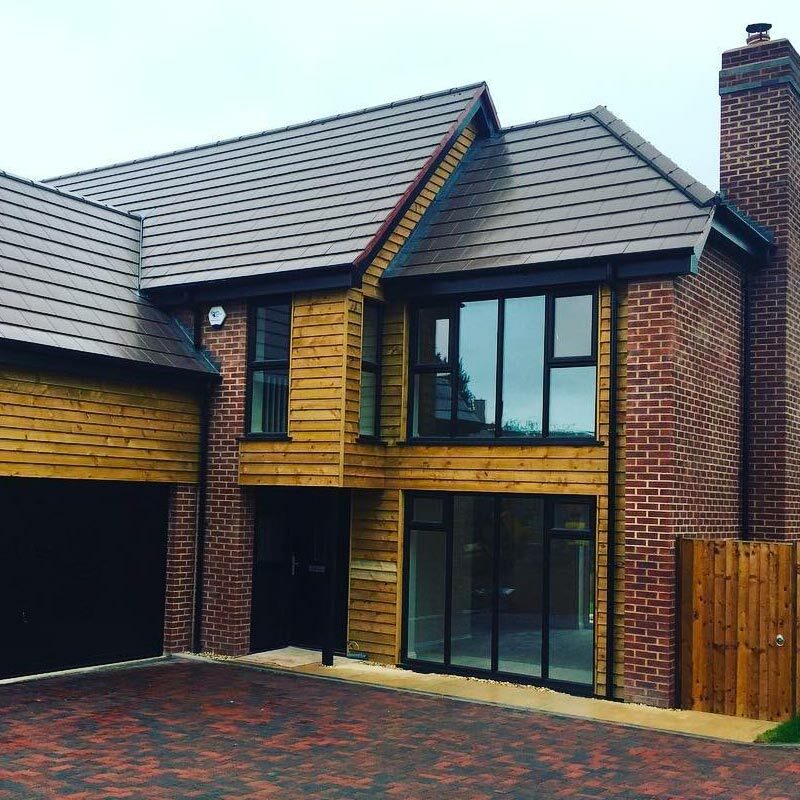 Established in, we are regarded in the industry and amongst our clients as a highly cost-effective, multi-skilled team of builders and tradesmen, where no matter the size of the project, we deliver quality. Get in touch via our online contact form, via email or phone and we will arrange a site visit to view and discuss your project. We would normally require drawings which will allow us to deliver an accurate initial quotation and possible start date. Our aim has always been to complete projects, on time and on budget, never compromising on quality and safety, meeting our clients' needs and using our expertise to enhance the building process in terms of cost-effectiveness, finish and safety. We use a range of high quality, trusted suppliers. 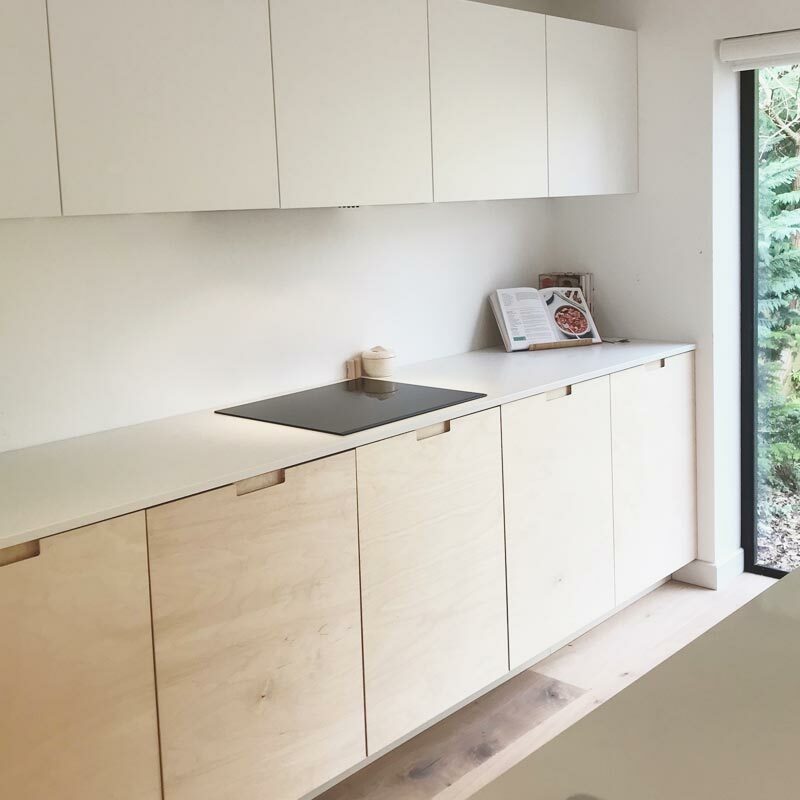 With long-established relationships, we are able to secure the best prices and quickest lead times on materials and products suitable for a range of budgets - from kitchens & bathrooms to cladding, windows & roofing. We are also happy to work with our clients chosen suppliers. 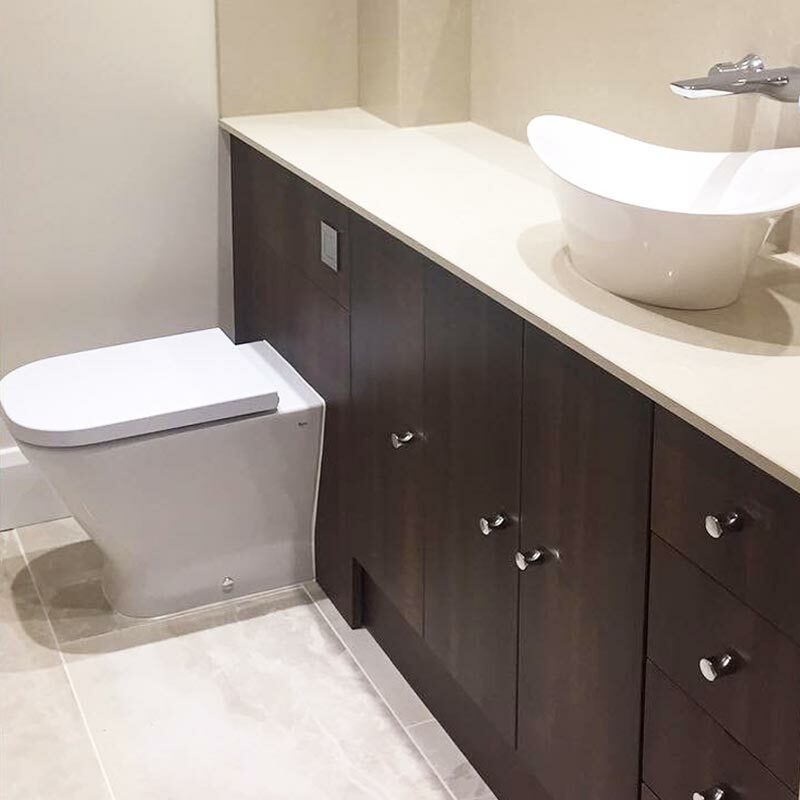 Our excellent buying power, team of employed tradesmen, vast experience and commitment of personnel to projects allow us to offer the very best quality at the best possible price for our clients. 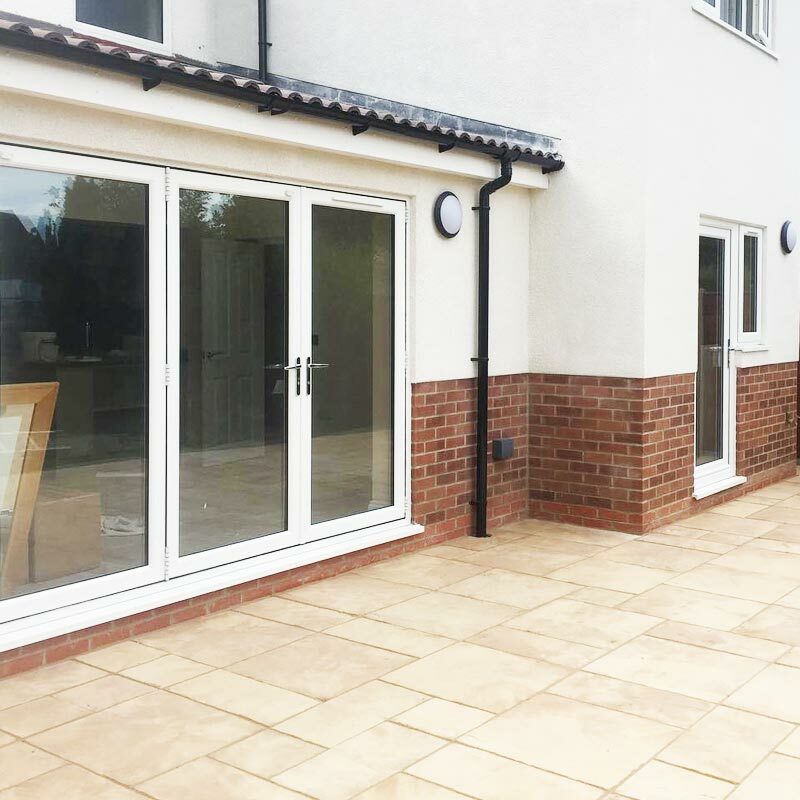 We are able to deliver an initial quotation after receiving drawings for a project and carrying out a site visit. Our quotes are transparent and we are always happy to talk them through face to face. Throughout the project, if plans change, we always update cost implications. Visit our contact page to find out how to get in touch with us. We carry out domestic and commercial building projects throughout Gloucestershire. Our offices are in Gloucester Business Park, situated between Gloucester & Cheltenham. Is my project too big or small for your team? 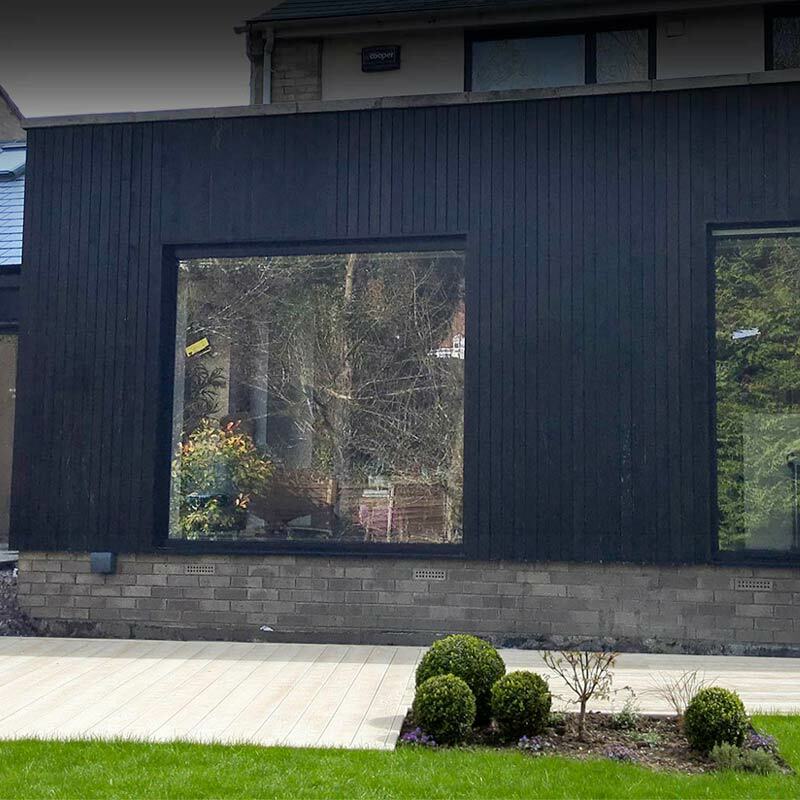 As you can see from our work, we carry out work from kitchen re-fits and roofing right through to new build developments, £1m+ homes as well as multiple care homes in Gloucestershire. What accreditations and guarantees do you hold/offer? We have long been established and have won awards for our work from the civic trust and LABC. Longlevens Building & Roofing Ltd. is accredited as a member of the Federation of Master Builders. We also offer various guarantees and certification on work carried out from roofing through to electrical work. Our accreditations and awards are very important to us and help us to stand out in the industry, offering clients peace of mind and quality assurance.